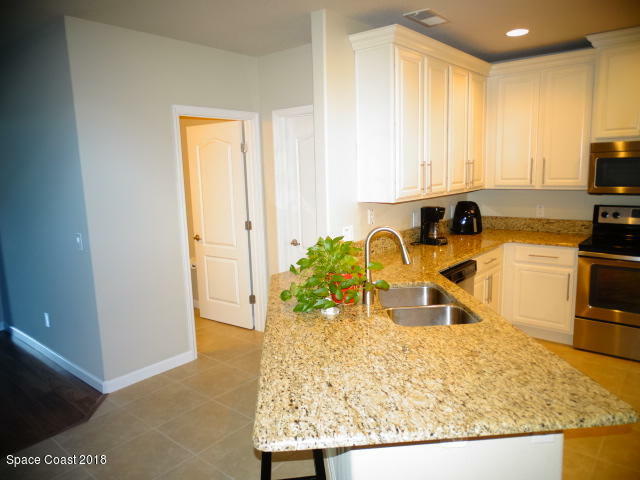 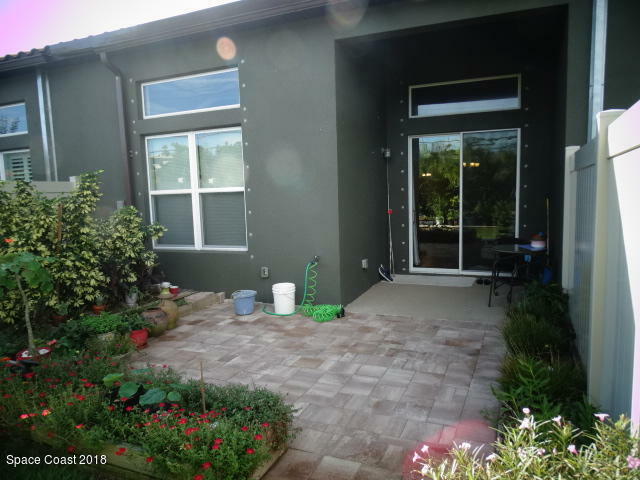 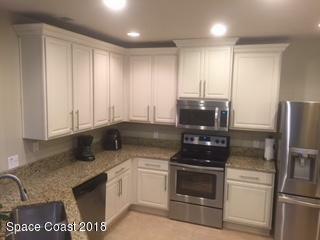 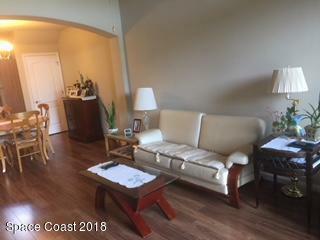 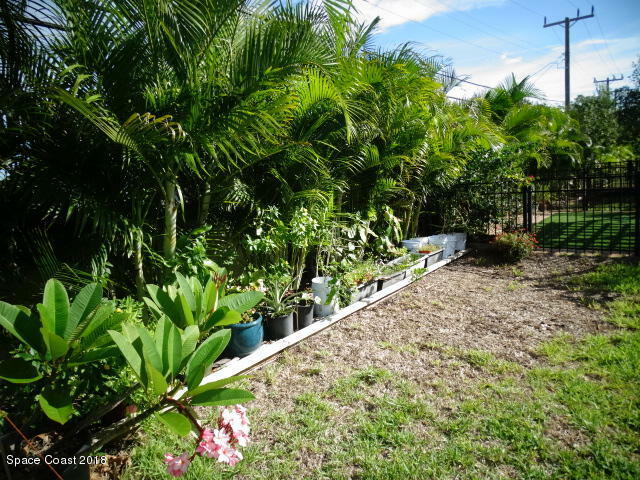 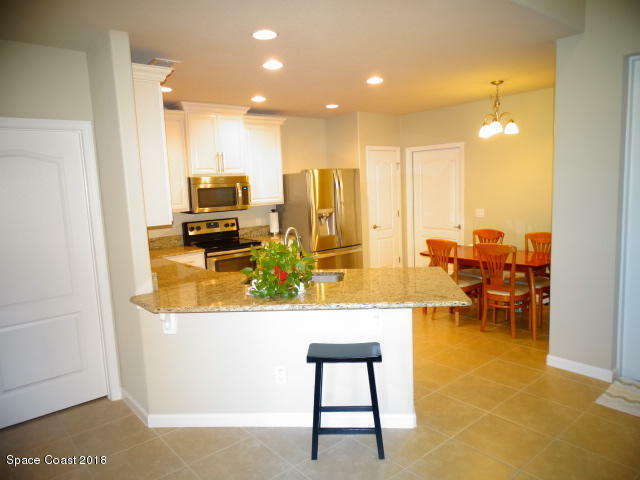  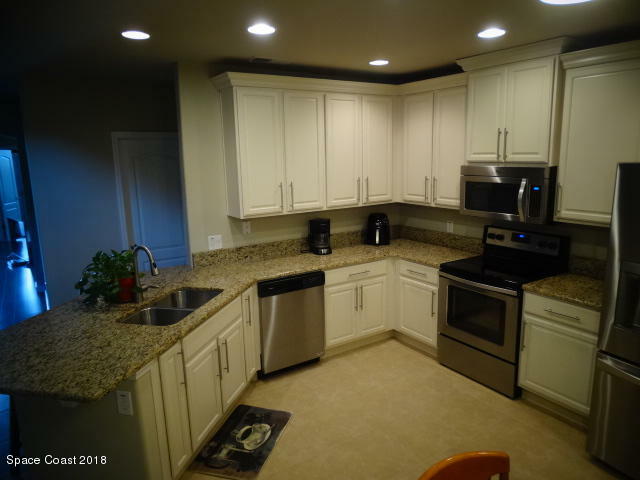 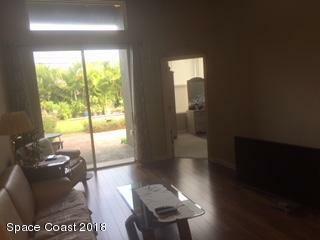 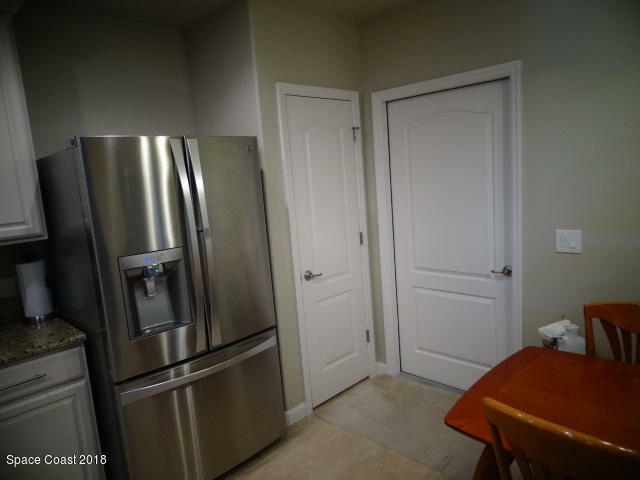 BEACH SIDE IMMACULATE 3 BEDROOM NEWER TOWNHOUSE WITH TWO CAR GARAGE .....Eat-in kitchen with breakfast nook features granite counter tops and stainless steel appliances. 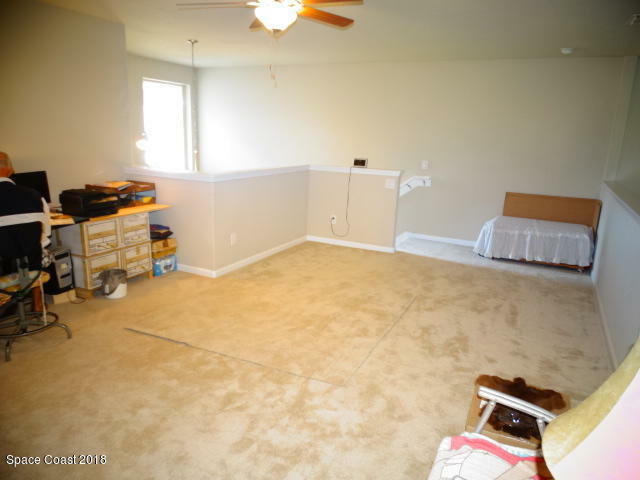 Master bedroom ion ground floor. 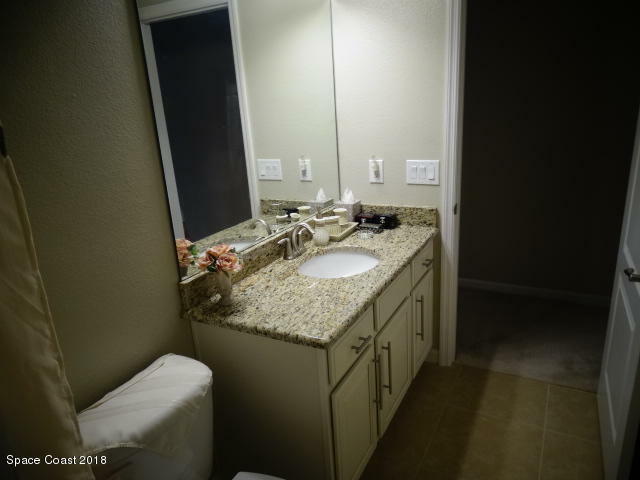 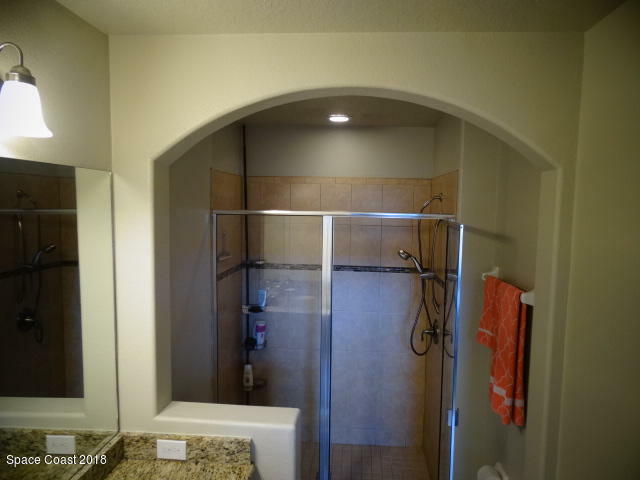 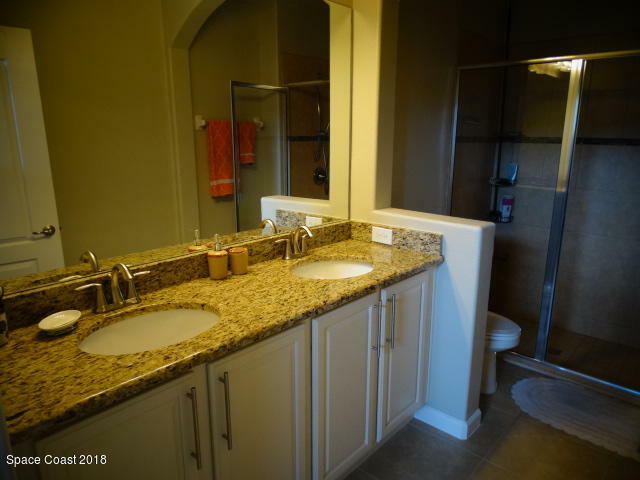 En suite bath features double sinks with granite counter tops, walk-in tiled shower and walk in closet. 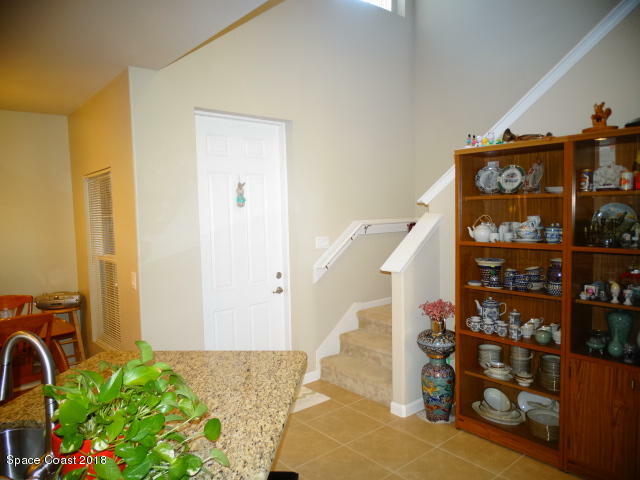 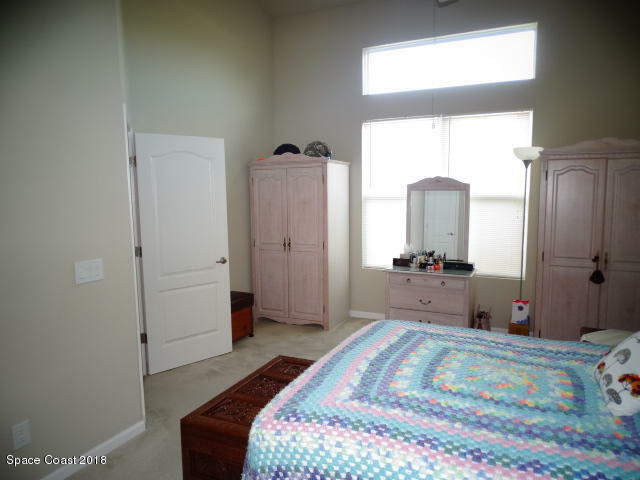 Separate laundry room Upstairs has two more bedrooms both with walk in closets, another full bath and storage room. 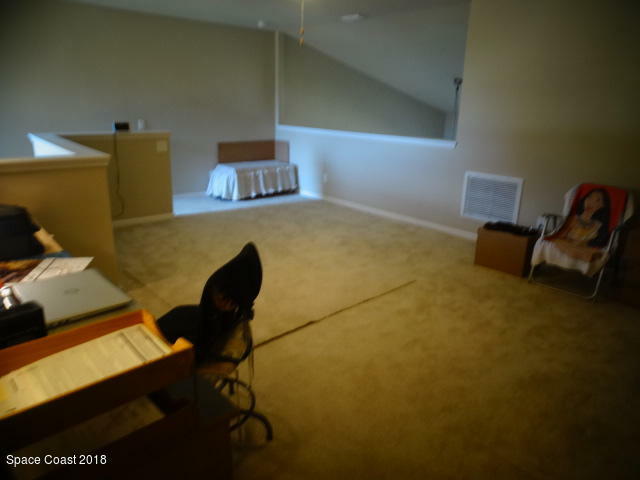 The huge loft area can accommodate your office and family room. 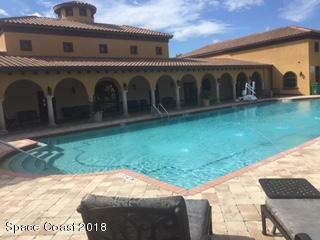 Two car garage and plus ample parking for guests too....Visit the clubhouse and pool when you arrive. 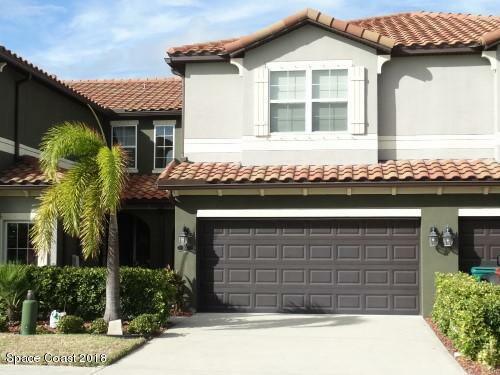 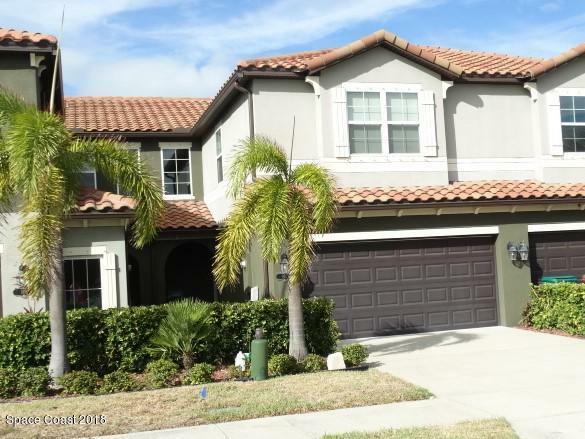 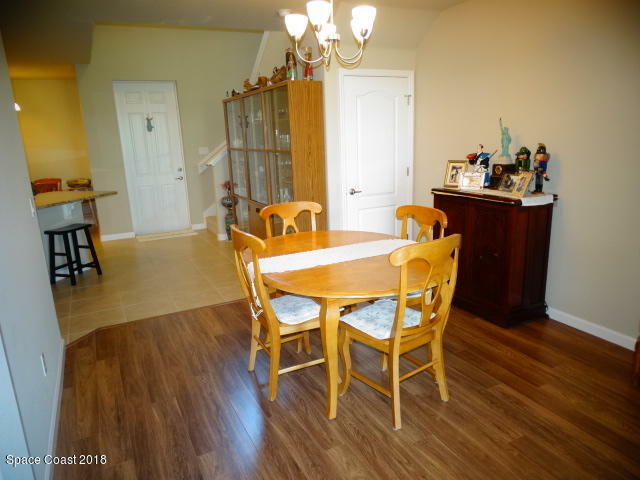 Great family home... or Snow Birds Castle.... SHORT RIDE to PATRICK AIR FORCE BASE and HIGH TOWER BEACH Save so much money in closing costs compared to the new construction and move in immediately.